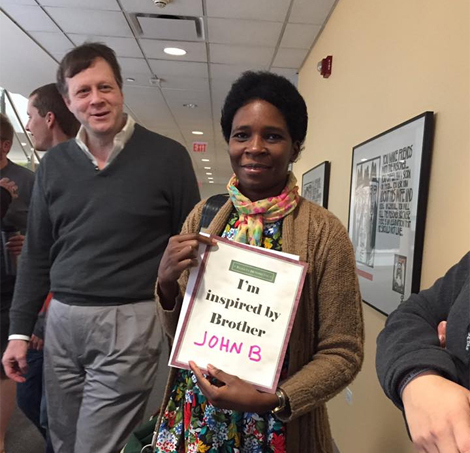 Join in celebrating the gifts and vocation of Religious Brothers on May 1, the 3rd annual Religious Brothers Day. 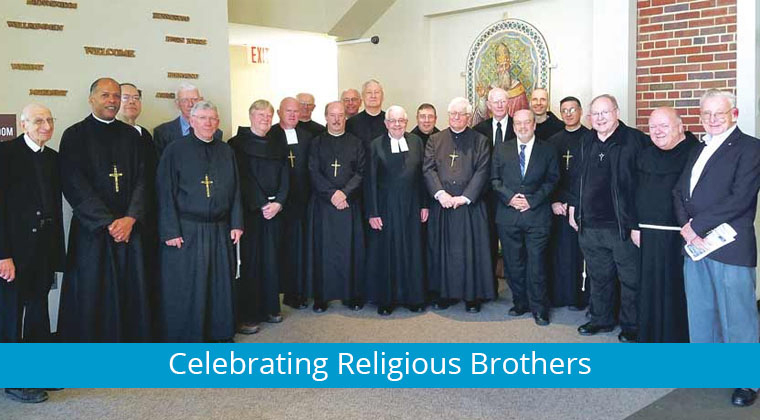 In celebration of Religious Brothers Day, CMSM has launched a new website for and about brothers: ReligiousBrothers.org, where we can post events, news, and profiles that tell the story of Religious Brothers in the United States. Post your events on social media, with #religiousbrothersday. Visit @religiousbrothersday and @cmsmshares on Facebook and @cmsmtweets. Share your events and photos with the hashtag, and email events and photos to Brother Peter O'Loughlin. Invite parishioners and supporters to participate. The Religious Brothers Day post on CMSM's Facebook page last year reached more than 10,000 people. Let's see how many people we all can reach this year.